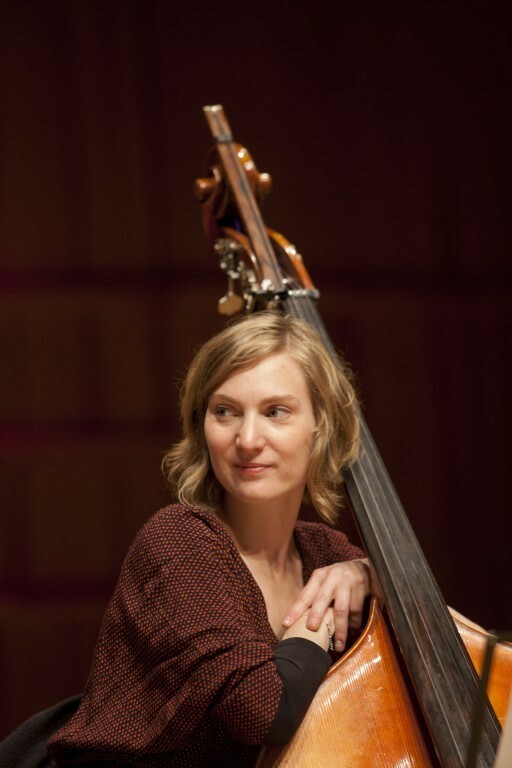 Odile Simon, who is from Paris, studied double bass in her home town under Vincent Pasquier. In 2006 she joined Christoph Eschenbach's Orchestre de Paris Academy. That same year she was selected for the European Union Youth Orchestra, in which she played under the baton of Vladimir Ashkenazy. At present Odile Simon regularly performs in the Orchestre de Paris and the orchestra at the Paris Opera, as well as several other French and Belgian ensembles. She has performed chamber music with the Ardeo Quartet, the Danel Quartet and the Enesco Quartet and has collaborated with the Belgian Ensemble MP21. From 2008 to 2013 Simon played with the orchestra of the Belgian Royal Opera in Brussels. She is currently with the Orchestre de la Garde Républicaine, based in Paris. She has been coming to Kuhmo Chamber Music since 2010.